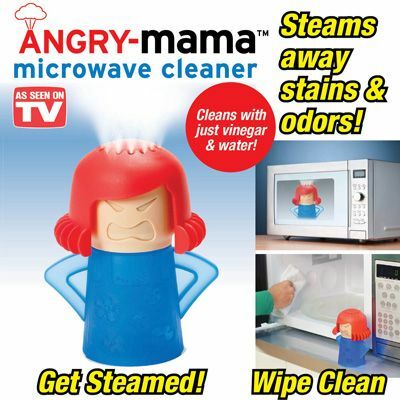 Angry Mama is the fast easy natural way to steam away microwave messes and odor in just minutes. 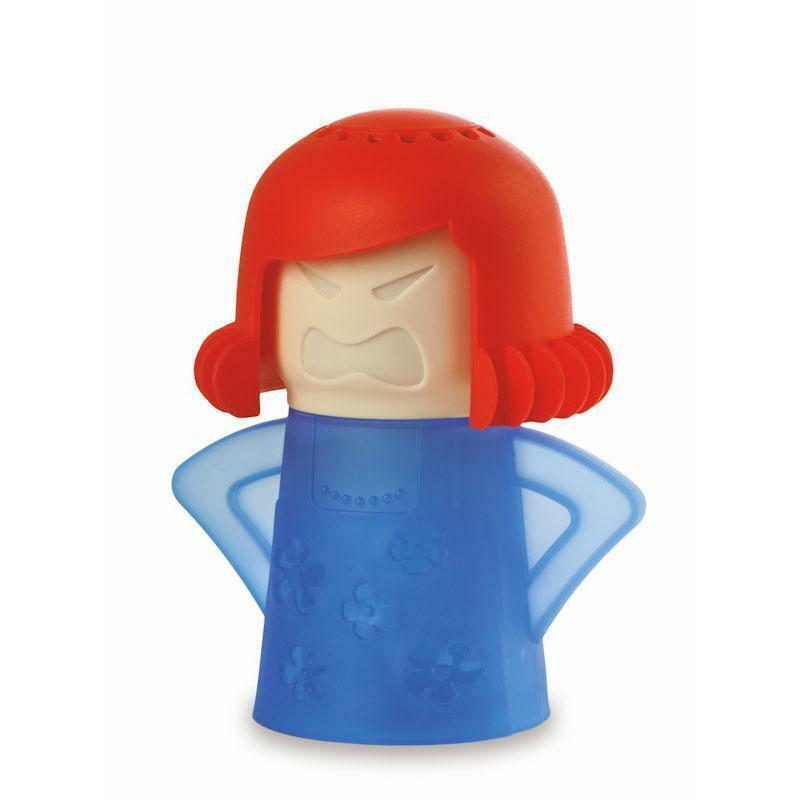 Angry Mama as seen on TV fits in any microwave and is so easy to use. 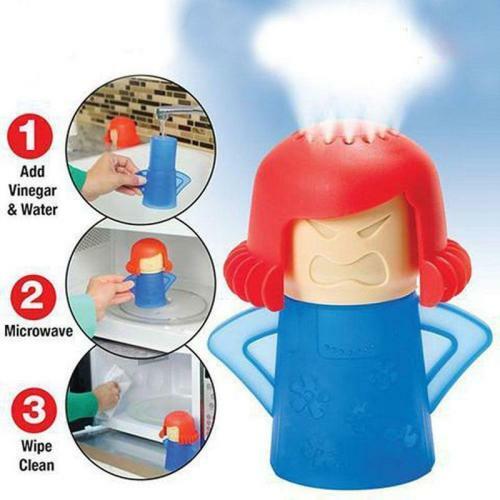 Just add vinegar and water to the fill lines and place Angry Mama in the microwave. Inside a powerful non-toxic steam blasts every surface to quickly clean disinfect and deodorize.